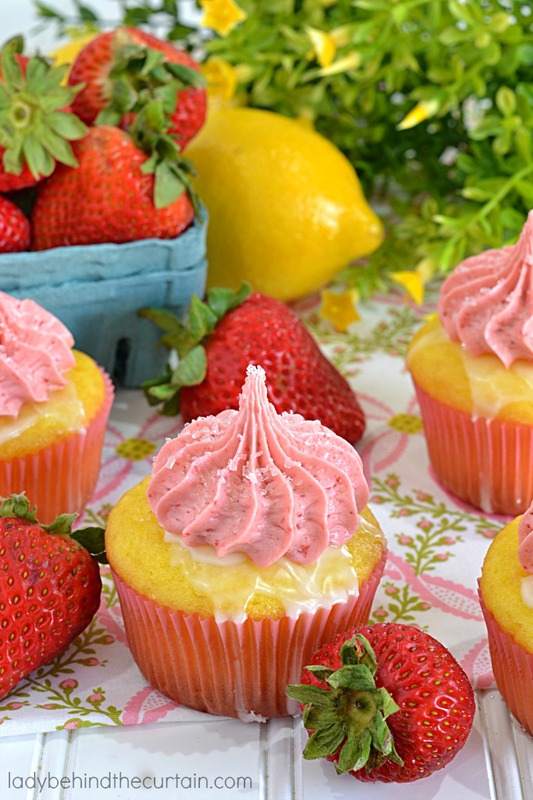 Adding fresh fruit to frosting can become tricky. Adding moisture usually means adding more sugar. 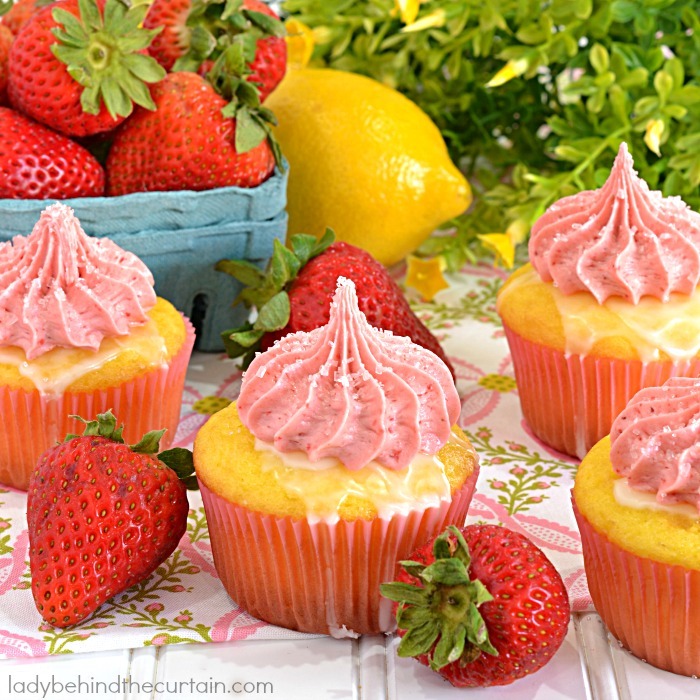 This recipe does have “real” strawberries, only they are freeze dried. In order to control the sugar I opted to switch it up and skip the fresh strawberries. 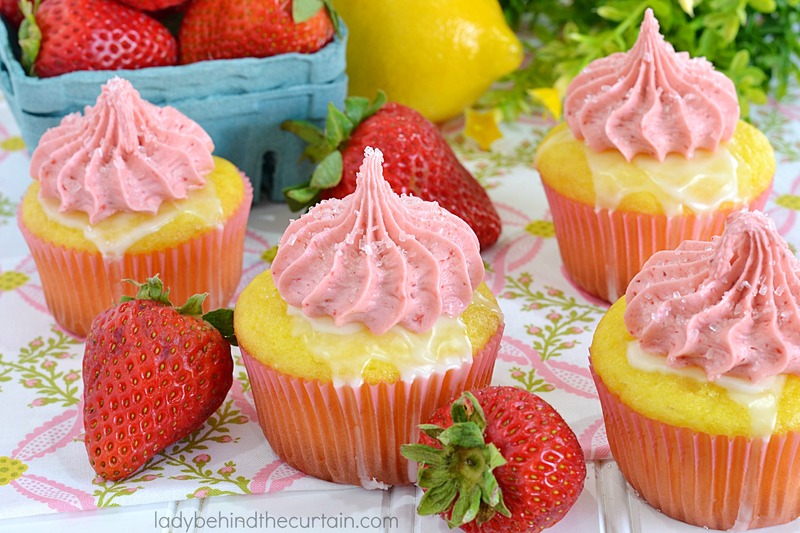 The strawberry flavor is just as delicious as using fresh but makes for a better frosting. 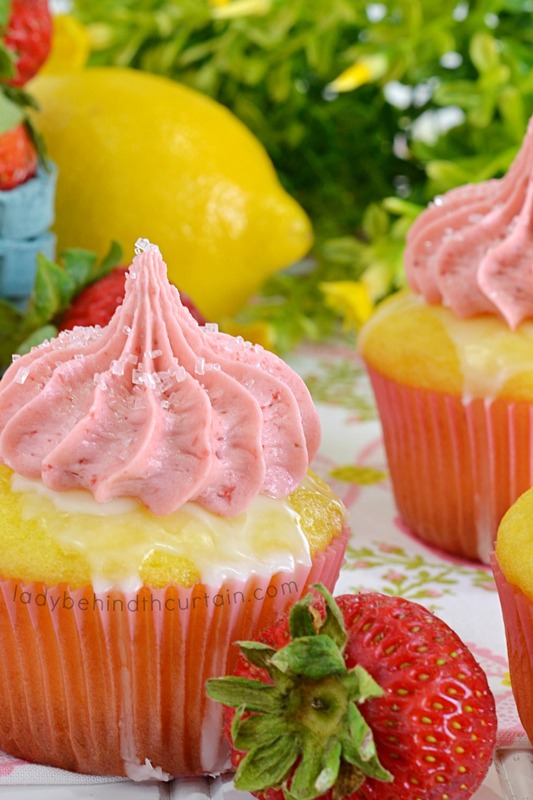 If you want chunks of strawberry in your frosting, hold off blending them until a fine powder. At first the chunks will be crunchy but after sitting a while in the frosting the chunks will absorb some of the moisture and become hydrated again. YUM! THIS FROSTING IS BEST WHEN MADE THE DAY BEFORE! This will allow the little dried bits that didn't get ground up to become soft and rehydrated into strawberry bits. Pour strawberries into a blender and pulse until the strawberry pieces are in powder form. In a large mixing bowl, add the butter, mix until smooth. Add strawberry powder and flavor. Mix until incorporated. Add powdered sugar 1 cup at a time, mixing between each addition. Once all the sugar is incorporated mix on medium high until frosting is light and fluffy (about 3 minutes). If you're not using the frosting immediately, store frosting in the refrigerator in an airtight container (up to a week). When ready to use, scoop frosting into a large mixing bowl, let the frosting come to room temperature. Using the paddle attachment cream the frosting until it becomes light and fluffy.